Painted Turtle staff, volunteers, Board of Directors, and supporters work year-round to give all children in our programs the chance just to be kids and have fun in a safe camp environment specifically built for their needs. 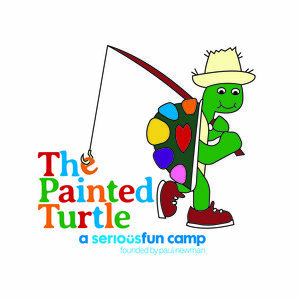 Without The Painted Turtle, many of these children would never know the simple yet profound experience of camp, an experience that often has a life-long impact. Thousands of campers and family members have a chance to come together each year to sing, dance, laugh, grow and discover their potential. To enhance the experience of living in our community; to play an active role in helping it be happier, healthier, and more fulfilling place (and Way) to live. 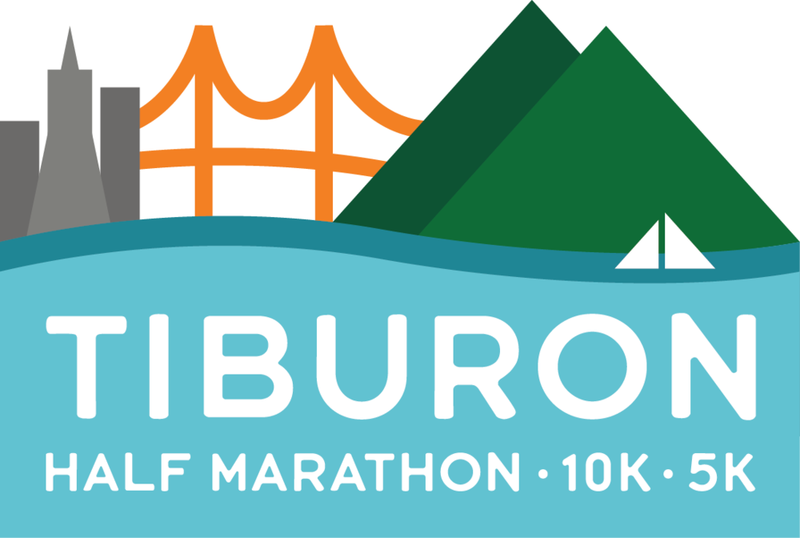 In June 1975 the city of Belvedere and Town of Tiburon entered into a Joint Powers Agreement that established the Beleveder-Tiburon Joint Recreation Committee. the purpose of the agreement was to create a recreation committee that would formulate, administer and operate recreation programs and facilities for the residents of Belvedere and Tiburon. 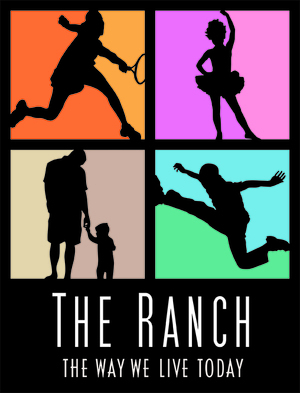 Although we are still officially Belvedere-Tiburon Joint Recreation Committee, in 2013 we changed our name to The Ranch.